After many decades of misunderstanding what causes chronic inflammatory diseases (once called autoimmune diseases) new research has begun to elucidate the relationship between dental infection and resulting systemic disease, such as diabetes, heart disease, most cancers, and Alzheimer's disease. 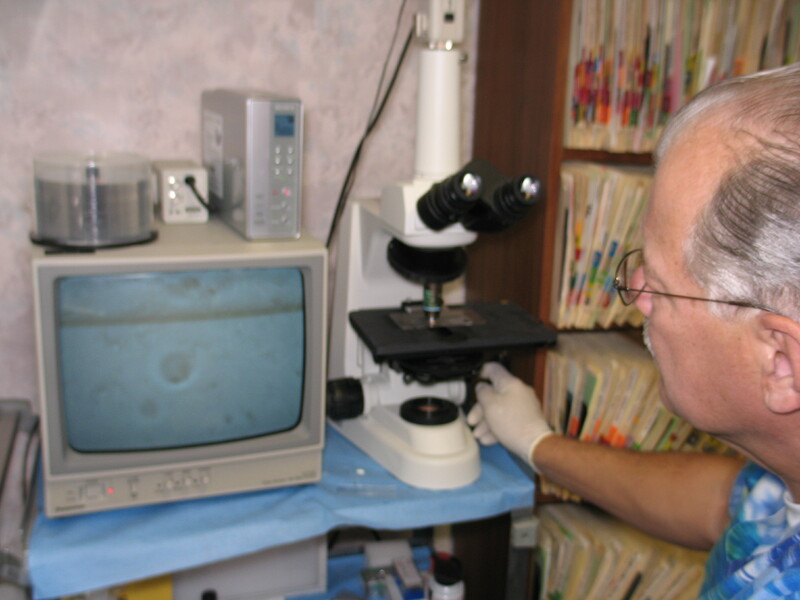 Diagnosing the presence of oral spirochetes with a phase contrast microscope is a tool for determining the general balance of bacteria in your mouth. This balance is critical to determine the oral source of microbes causing many systemic diseases. A CAT scan is taken of the jaws to find any bone lesions containing dangerous oral infection. This scan is far more accurate than the traditional x-rays taken in the dental office. If infection is found, it is removed surgically to eliminate sources of infection that can infect other organs of the body. 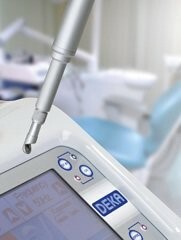 For infection found in the gums, a laser is used to eliminate it. 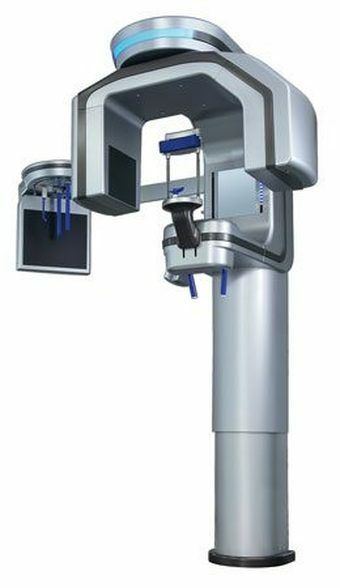 The year 2000 was the beginning of my search for answers as to why so many of my implant dentistry patients had chronic diseases, such as diabetes, heart disease, and neurological diseases, such as Alzheimer's disease, dementia, bipolar disorder, obsessive compulsive disorder, and finally cancer. The search took the better part of two decades, but now there is a reasonable explanation for these diseases. Over the last few years, I have written seven books, plus several peer reviewed articles and lectured internationally concerning the relationship between oral and systemic diseases. This website will guide physicians and patients alike through the complex labyrinth that leads to an understanding of this critical relationship. The best way to achieve immediate information concerning chronic disease is to go to www.amazon.com and either order and/or download my books.